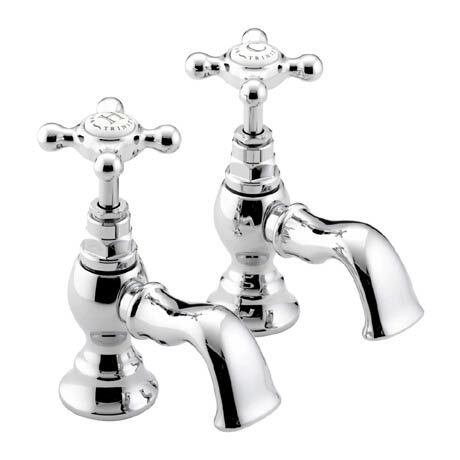 The trinity basin taps from Bristan are a classic traditional tap. Trinity features a crosshead tap handle and an old style spout outlet. Bristan design and manufacture their products using the finest methods and materials to ensure a high quality product.